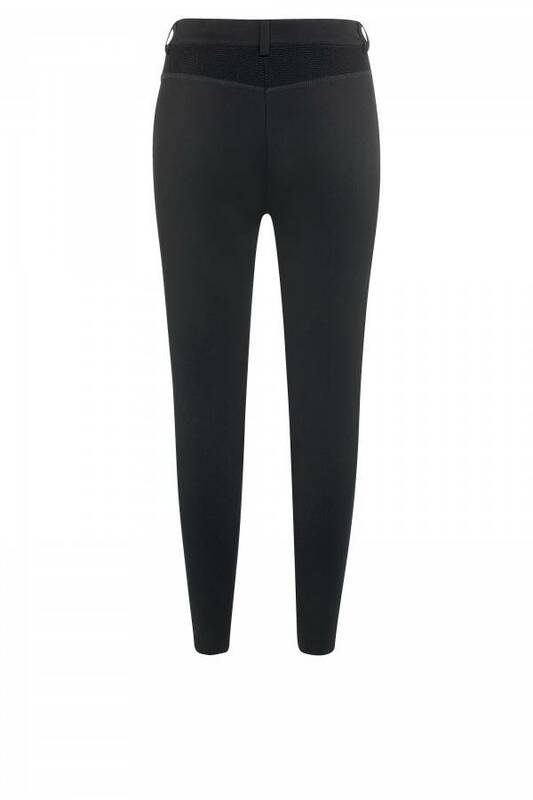 Want to team your new trousers with other pieces in a variety of ways for a classically elegant look that is always pleasant on your skin? Then you have found your perfect model! 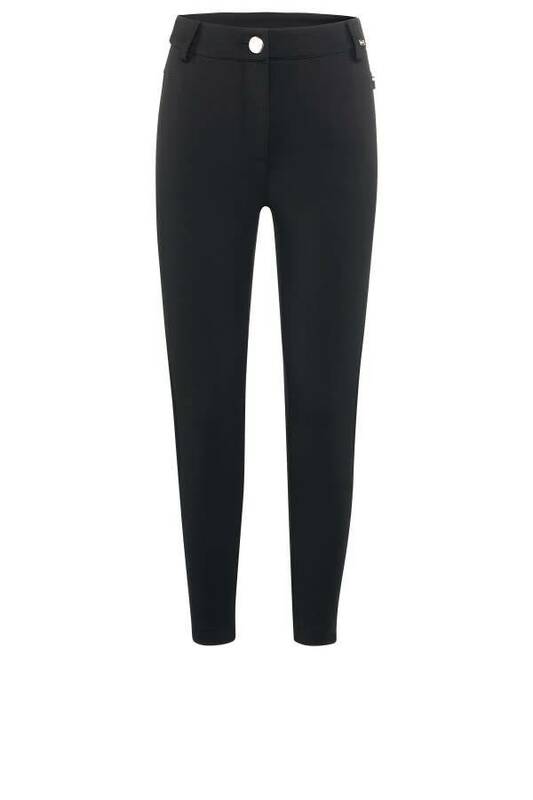 These AIRFIELD stretch trousers can be worn on a daily basis.